Come along and join us for a practice; everyone is welcome! No prior experience is necessary and all dances are taught at practice. 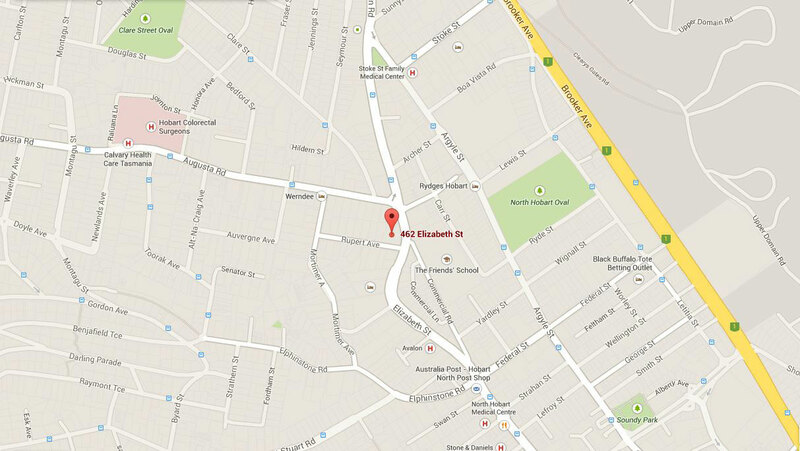 We meet Tuesdays from 6-7pm at St James Church Hall, 462 Elizabeth Street, New Town. 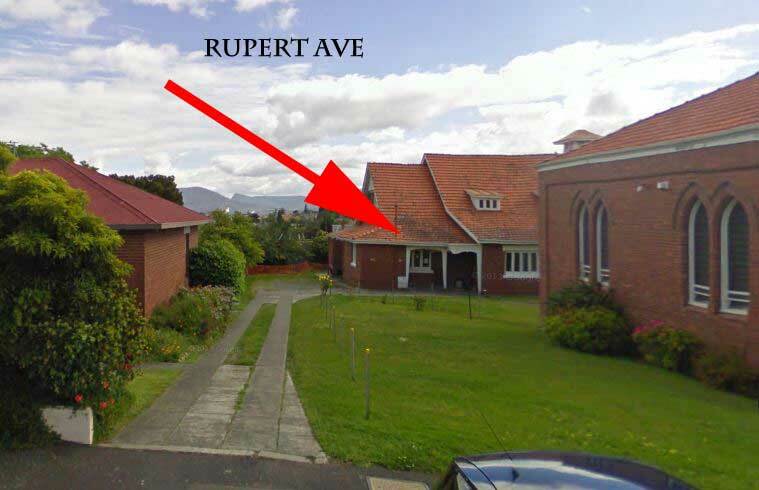 Plenty of street parking is available on Rupert Avenue, and the hall entry is down the drive off Rupert Ave. If you’d like to join our side as a regular dancer or a muso, just chat to one of our current members at practice, or contact us.